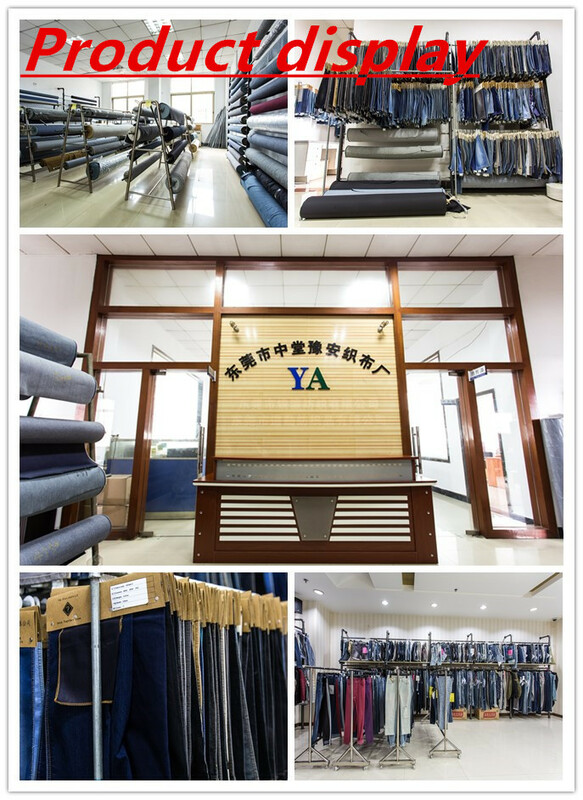 Premium dyed woven fabric has a various function, which can be used for dress, garment, lining, shirt, casual wear, Home Textile in denim, denim lining, denim jackets in solid cotton dyed woven fabric ect. Heavy slub dyed woven fabric is in combed yarn type, dobby style with woven technics. 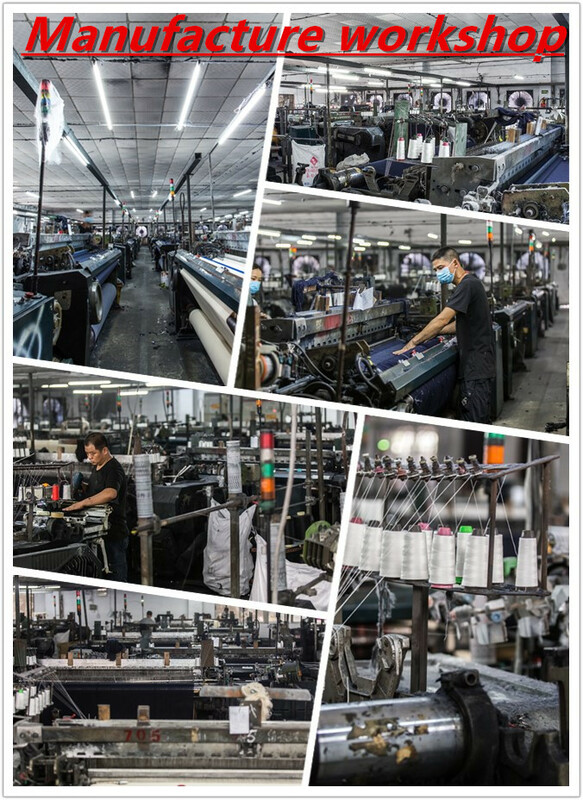 And we are the company that with over 10 years' experience in the field of yarn dyed fabric. 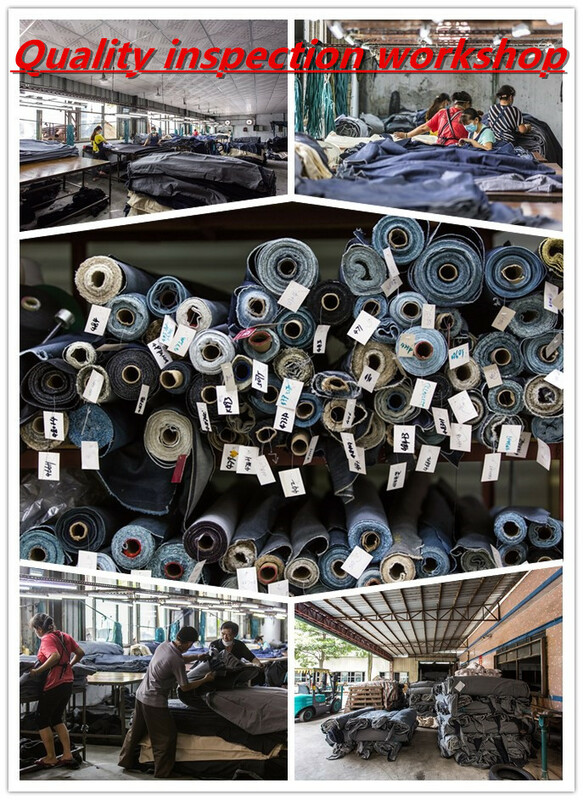 We specialized in various kinds of yarn dyed woven fabric like poplin, flannel, oxford, chambray, seersucker, double faced, crepe, check, stripe,swiss dots, spandex, printed fabric and so on .